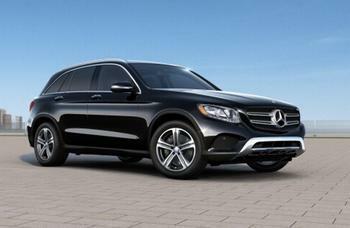 Mercedes-Benz USA (MBUSA) is recalling 4,702 model year 2018 GLC300 4MATIC Coupes, GLC300s, GLC300 4MATICs, GLC350e 4MATICs, GLC43 AMG 4MATIC Coupes, and GLC43 AMG 4MATICs equipped with LED headlights. The front turn signals may have an incorrect color of pink or violet. Turn signals that are the wrong color may not be as easily recognized by other drivers, increasing the risk of a crash. MBUSA will notify owners, and dealers will inspect the color of the turn signal, replacing the LED module as necessary, free of charge.